For a holiday destination, Niseko is so much more than the undisputed home of the finest white powder snow coveted by skiing and snowboarding enthusiasts across the globe. 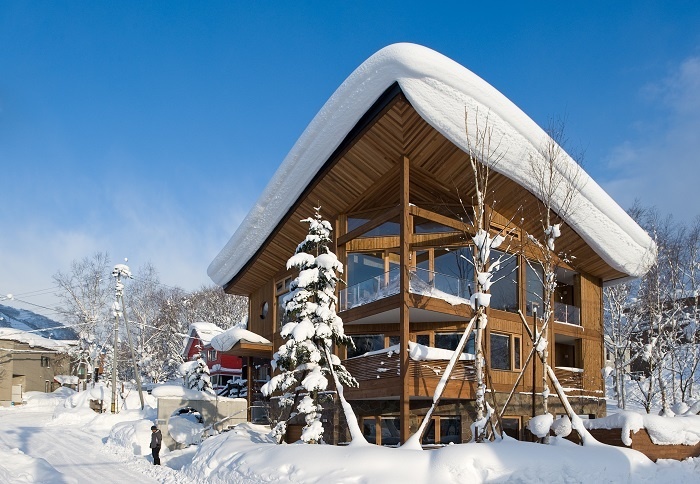 The outstanding hospitality of Niseko shines year-round thanks to a unique combination of sophisticated Chalet accommodation, and exceptional cultural and dining experiences. The beautiful alpine region of Hokkaido, northern Japan transforms into another breathtaking version of itself in Summer and Spring. Niseko heralds in a smorgasbord of outdoor activities in the warmer seasones that are suited to both active families and nature enthusiasts alike. 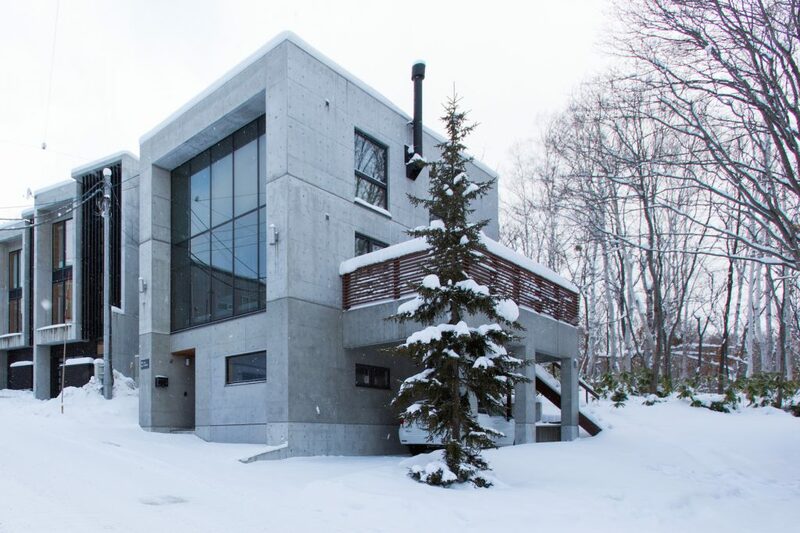 Niseko 2019/2020 calendars are now open for direct bookings with Elite Havens only. Get in now to secure your preferred Chalet, AND cheaper flights. Book Now! 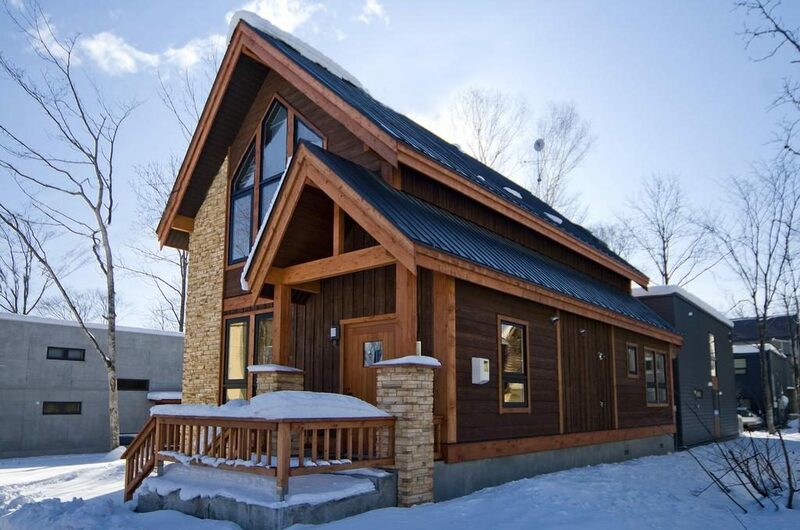 Book your Niseko Chalet now! 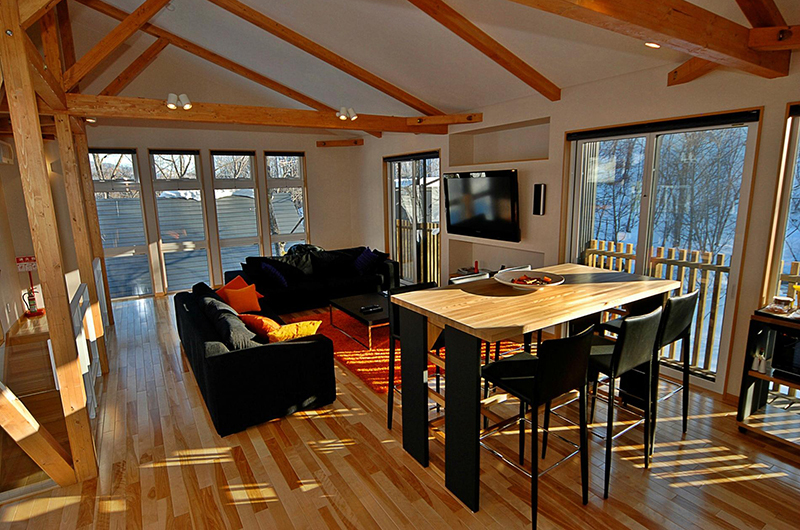 Click here to view all Niseko chalets.